Currently, around the 58% of the total territory of Panama is covered by forests - which are home to more than 9,915 known species of plants, 218 species of mammals, 302 species of birds, 242 species of reptiles and 182 species of amphibians. During 7 days, not only you will discover all the hidden secrets behind the lush forest of Panama, but also will learn on how both the indigenous lifestyle and the infrastructure growth interact with nature. Located 25 miles from Panama City you will find the town of Gamboa, on the banks of the Canal and surrounded by the waters of the Chagres River, Gatun Lake, and Soberania National Park. This ideal ecotourism destination attracts scientists and nature lovers due to the rich biodiversity of the place. Its historical origin dates back to the days of the construction of the railway and the canal. Here, visitors can learn about the indigenous communities while enjoying activities like hiking, kayaking, boating, and fishing. Radisson Summit Hotel & Golf is within a beautifully landscaped 160-acre property located just 30 minutes from Panama City, and 5 miles from the engineering marvel of the Panama Canal. Its 103 stylish and spacious hotel rooms offer contemporary decor and a full range of amenities to make your stay comfortable. Besides, the hotel features a complimentary fitness center, two outdoor pools, a 24-hour business center, a kid’s club, and four different dining options ranching from an international cuisine restaurant to a relaxing poolside terrace. Also, a butterfly farm and two ecological trails are available for those guests interested in discovering the flora and fauna of the surroundings. The Embera Quera Indigenous Community is located at the end of the Gatun River. The tour begins with a 30-minute ride through the river in a canoe with outboard; during the trip is possible to enjoy the beautiful flora and fauna of the region and learn a little bit about the lifestyle of the community. Once in the community, one of the members will explain you in detail about the culture, the food and the language of the Emberas; and will answer all the questions you may have about their way of life. Besides, a cultural presentation with traditional dances and music will allow you to interact with the group and the members of the community. At the end, you will have the opportunity to shop some of the handmade crafts by the community residents. A light, traditional lunch is included during the tour; usually based on the catch of the day. The Gatun Lake is the longest artificial lake in Panama - with an area of 166 square miles, and constitutes a major part of the Panama Canal. The expedition through this lake is perfect for nature lovers, interested in see and learn about the fascinating tropical wildlife of the lake and the surrounding forest. Aboard a comfortable boat, and for a little bit more than one hour, you will explore some of the islands formed after the creation of the lake. With the help of a naturalist guide, you can see crocodiles, caimans, sloths, iguanas, monkeys and a host of birds’ native to the area. 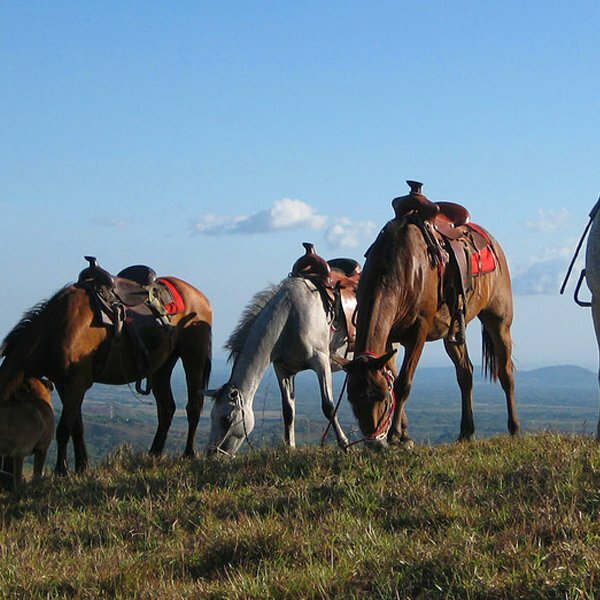 El Valle de Anton is located in the province of Cocle, 120 km – 90 minutes – away from Panama City. This picturesque town is set in the crater of an extinct volcano, 600 meters above sea level, offering impressive panoramic views, a pleasant climate, and many attractions to visit - making it a paradise for those looking for relaxation and adventure at the same time. Canopy Lodge is a full service lodge specializing in nature tourism, particularly birds. 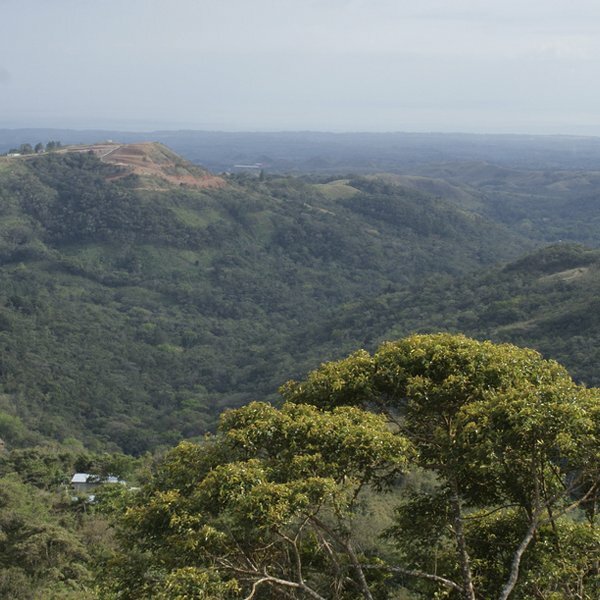 It is about 60 miles west of Panama City in the picturesque village of El Valle de Anton - right in the center of a gigantic crater of an extinct volcano. Located just two hours from Tocumen International Aiport (PTY), El Valle is also the perfect resting place for those trying to escape traffic jams, office buildings, pollution and the pressures of everyday city life. The lodge consists of 12 guestrooms distributed in two buildings. The main building has eight double rooms, each with private bathroom and balcony, and equipped with an overhead fan, a desk, reading lamps, and a towel warmer in the bathroom. The single room building is located next to the main lodge and boasts four rooms, featuring private bathrooms and the same amenities as the double rooms. A swimming area in an idyllic tropical setting can be found in the gardens of the lodge. Created by diverting crystal-clear water from the nearby Guayabo River, this pool has a year-round temperature of 76F and depths vary from 3-4 feet at the beginning to 6-7 feet in other portions. Also, with suspension bridges over a scenic creek and offering picturesque views, the waterfall called “Chorro El Macho” is the signature trail of the property and one of the main attractions in El Valle. It takes less than one hour to complete this rather easy loop trail. An open living/dining room with complimentary WiFi connection, and a well-stocked library with natural history books and bird guides from several countries of Latin America are also part of the facilities of the lodge. This tour consists of a 20-min nature hike with great opportunities to see the wildlife of the area. There are plenty of wildflowers, butterflies, birds and mammals on the way! Once at the top you begin the Canopy Adventure, zipping down 4 different lines until reaching the bottom of the Chorro El Macho. While zipping over the river, the guides will stop and dangle you right over the falls, the perfect spot to capture awesome pictures, so bring your pocket camera! In Central America, Panamá stands as the most cosmopolitan city and the only capital on the seashore. Its tropical climate is characterized by high temperatures ranging between 80 and 95 degrees Fahrenheit. The city offers a variety of choices for all tastes, combining impressive, modern infrastructure with some treasures of distant times such as the Old Quarter - a World Heritage Site by UNESCO. The Biomuseum is located in the Amador Causeway. This museum was designed by the world-renowned architect Frank Gehry and is his only work in Latin America. The Biomuseo’s 4,000 square meters contain eight permanent exhibition galleries - created by the Canadian designer Bruce Mau, and the main theme is the origin of the Panamanian isthmus and its gigantic impact on the planet’s biodiversity. You must be at the airport 2 hours prior the flight time. 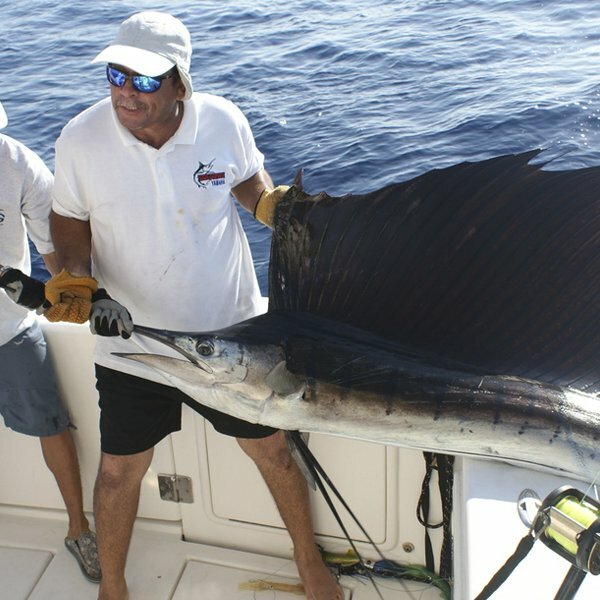 We offer a variety of specialized services and activities including: adventure, golf, ecotourism, fishing, bird watching, whale watching, turtle nesting, honeymoon tours, diving, private transfer, car rental, domestic flights, private charters, and hotel reservations throughout the country - Custom made itineraries for individuals and groups.